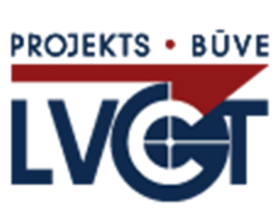 SIA LVCT was founded in April 2006 and during its short existence has become one of the leading Latvian building design and construction companies, with efficiency and an individual approach to each client raised to the level of primary company values. Based on our experienced experts’ knowledge and the enthusiasm of new specialists, we have participated in the design and construction of several large-scale projects, as well as established successful cooperation with Latvian and foreign partners. Designers with several decades of experience in design and construction, as well as young, energetic and determined engineers and technical assistants who: get involved in technically complicated projects with a high level of enthusiasm, by offering the most appropriate solutions to clients, as well as performing the required work within the shortest terms, thus ensuring quick performance of the contracts. individually select the highest quality and most economically efficient solutions for each client, by ensuring high client service standards. 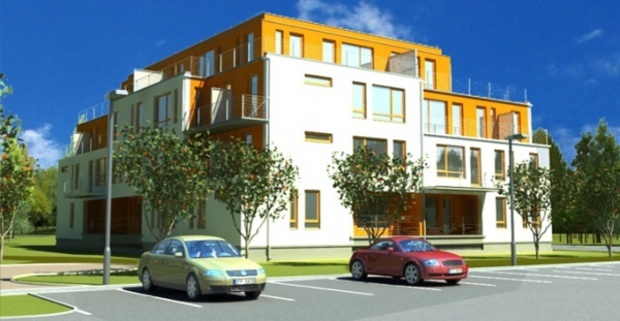 by expanding into new markets and cooperating with partners from many countries perform project development in Latvian, Russian, English and German, in accordance with the provisions of Latvian construction norms, Eurocode, SNIP, SN or GOST. 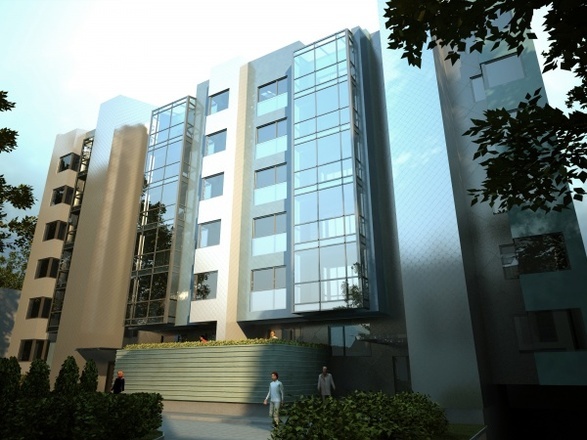 *The office and the workplaces of the designers are equipped with contemporary computerised equipment and the newest software. 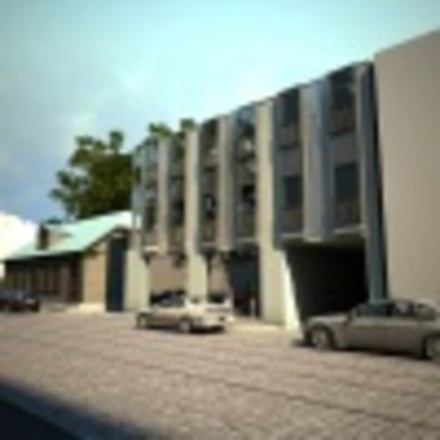 We work in AutoCAD, Revit Structure, Monomax and Lira software environments. 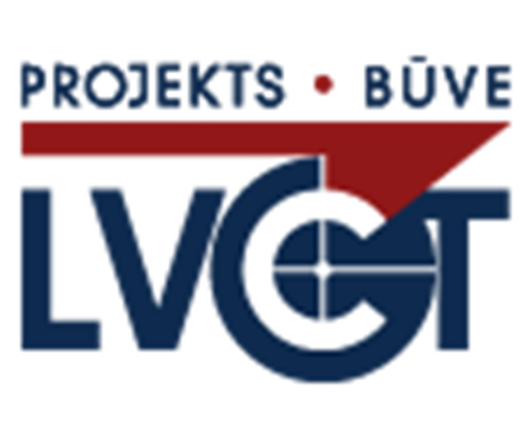 Our personnel regularly follow the newest software developments, as well as the range of new materials and building construction trends in Latvia and abroad.